If you’re a grandparent, you can still play a role in you adult grandchildren’s lives, and as a new study shows, they can help improve your life as well. Researchers have concluded that a strong relationship between grandparents and their adult grandchildren has real, measurable effect on one another’s psychological well-being. Top-level findings indicated that a close emotional relationship between the generations was associated with fewer symptoms of depression for both. Also, giving tangible support to, or receiving it from grandchildren affected the psychological well-being of grandparents but not their grandchildren. That support, also called “functional solidarity” or “instrumental support,” includes good deeds: rides to the doctor, monetary assistance, help around the house, or simple advice. The study also supports conventional folk wisdom that if a grandparent gets help but can’t give it, he or she feels badly. “Grandparents expect to be able to help their grandchildren, even when they are grown, and it’s frustrating and depressing for them to instead be dependent on their grandchildren,” said study co-author Sara M. Moorman, Ph.D. Methodology included data from the Longitudinal Study of Generations, a survey of 3- and 4-generartion U.S. families that had been collected between 1985 and 2004. Subjects included 376 grandparents with an average age of 77, and 340 grandchildren with an average age of 31. Moorman also believes the research suggests that extended family members serve important functions in each other’s daily lives throughout adulthood, and that efforts to strengthen families shouldn’t simply focus on families with young children. 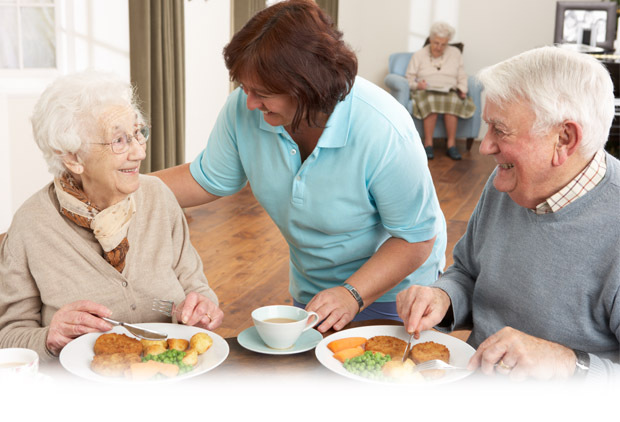 It also indicates that helping older people remain functionally independent may aid their physical and psychological well-being. 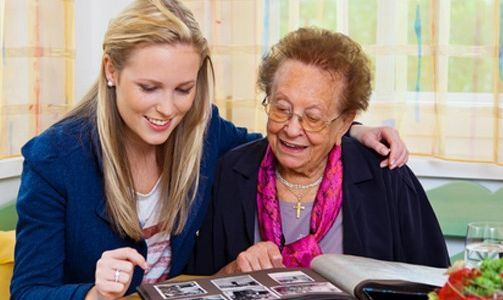 MARKETING INSIGHT: It’s an interesting study, and it supports the important role of grandchildren as being influencers in their grandparents’ lives – from technology to care options. In many cases, this could be due to the rise in multigenerational households, or simply the grandparents’ desire to stay connected and ahead of the proverbial curve. For grandchildren, it’s a primer to stay in contact, whether the grandparent lives in a CCRC or on their own – in person or via Skype. In any case, marketers need to keep the grandkids in the loop when trying to reach the older contingent.